Offered Wednesdays from 9:45-12:45, The Ho`opulapula Haraguchi Rice Mill & Taro Farm holds a place all its own. 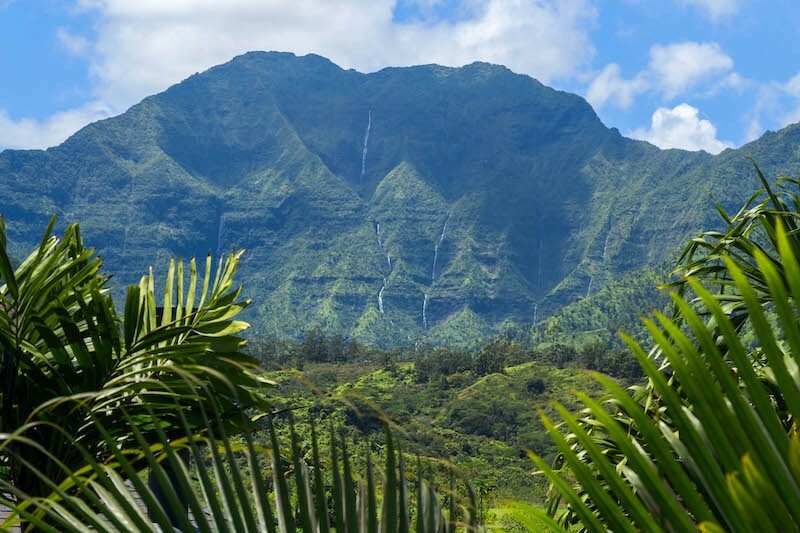 This hands-on tour is the only way to get exclusive access to Hanalei Valley with lessons of agriculture history of Hawaii, viewing of endangered wildlife, and farm fresh food samplings. Reservations are required and can be made online. Reach out to concierge@hawaiilife.com to set up a lesson. Lessons can be made to accommodate individuals or groups of all ages and boards are provided. They will have you up and riding in no time! Boasting Hawaii's longest and widest fringing reef, even when the surf is pumping, Anini Beach has well-protected waters that allow for year-round snorkeling. In need of a mask and fins? Check out Pedal n Paddle in Hanalei for all your rental wants. Surrounded by a lush Hawaiian botanical garden, this 18-hole course at Anaina Hou takes you on a journey through the origins of our island, the people that populated Hawaii, and the plants and beautiful tropical flora that came with them. Open 9-6 every day and is ADA compliant! Whether you fancy, zip-lining, horseback riding, or 4x4 off-roading, Princeville Ranch will make sure that you have an epic adventure. Family owned and operated for over 40 years, the ranch is staffed with passionate and experienced guides and offers over nine adventure options. Customized family adventures and private tours can be arranged. Besides a helicopter, there is no better way to get above Hanalei bay then the Okolehao Trail. Offering sweeping views of the bay and valley, this hike is a vertical climb that takes you quickly to a 1,250-foot elevation. Make sure to pack lots of water and sport footwear that can get muddy! The river waters are gentle all year long, making it a great place to safely explore one of Kauai's prettiest waterways. Hanalei River is Hawaii's only Heritage River in the state and is set beneath the backdrop of the lush Hanalei mountain range. Kayak Hanalei is a local resource for SUP and kayak rentals and also offers guided tours down the river. 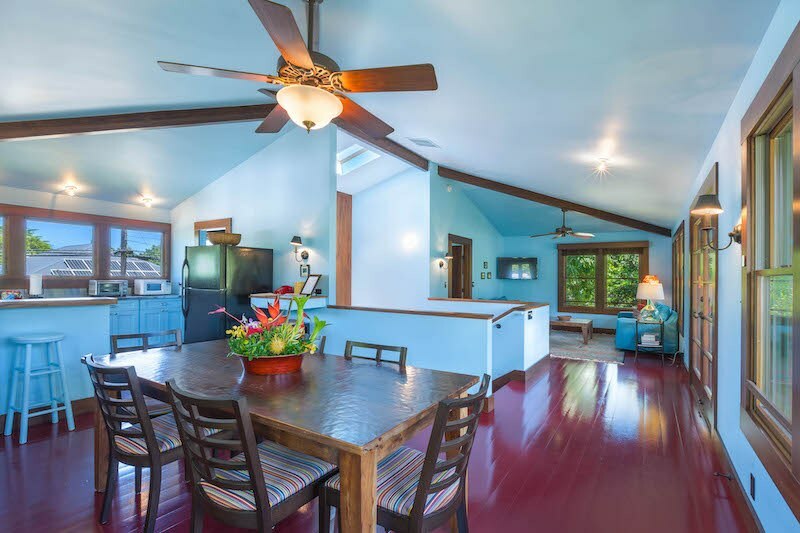 Want to Own a Piece of the North Shore? 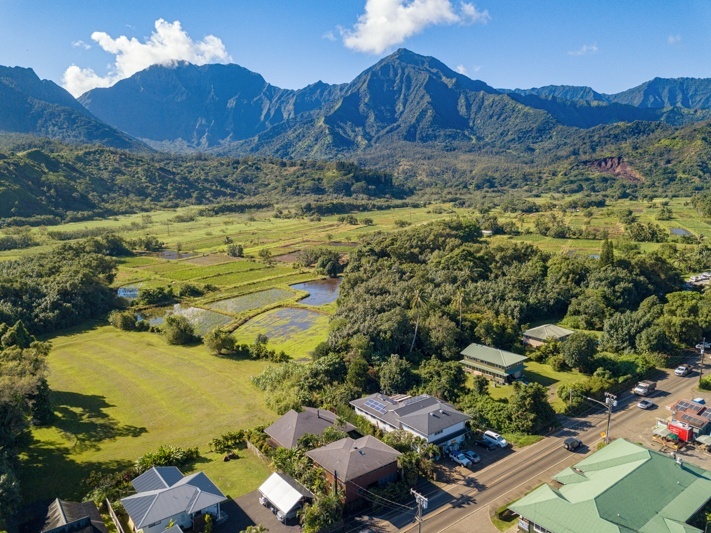 But be forewarned...after all these fantastic outdoor adventures and connecting to Kauai's intimate North Shore community, you might be looking to call Kauai your forever home! Lucky for you though, we've got just the spot! 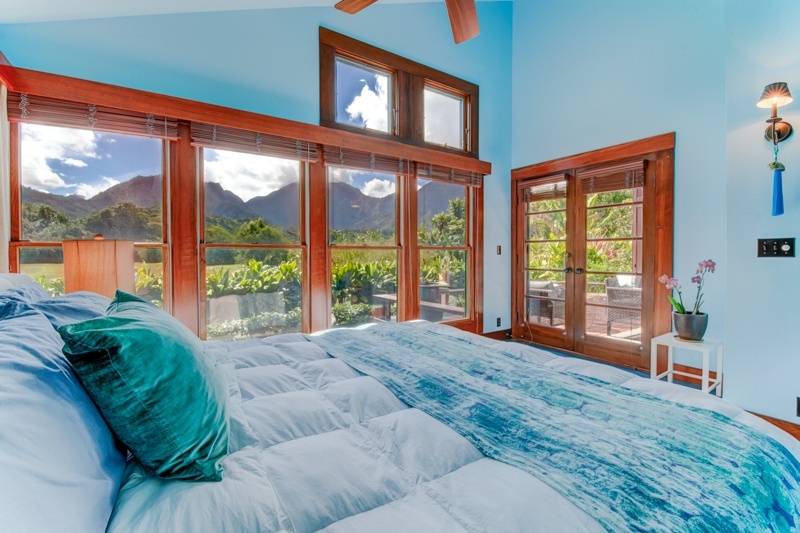 Located in the heart of Hanalei town and set beneath the backdrop of Hihimanu mountain ridge are two well-appointed homes (front home holds an active Vacation Rental license). 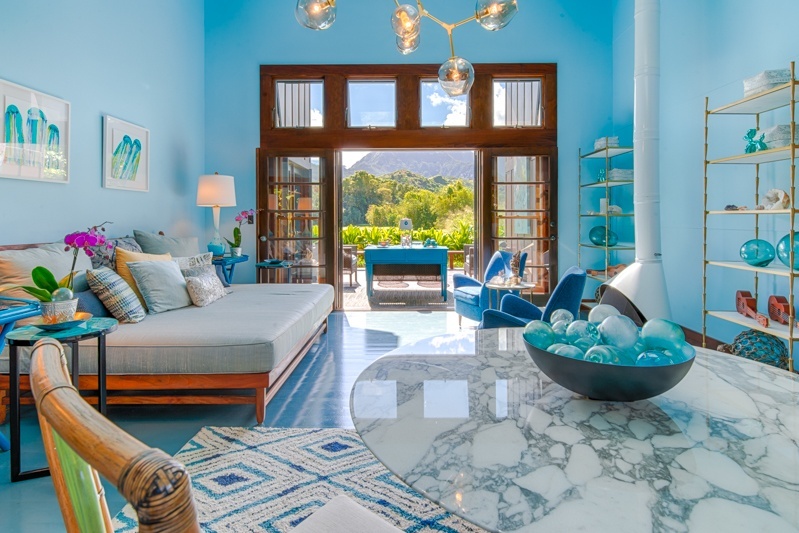 These turn-key fully detached residences are privately framed with lush tropical landscaping that allow for the feeling of seclusion while still being centrally located just a short stroll away from the beach and town. 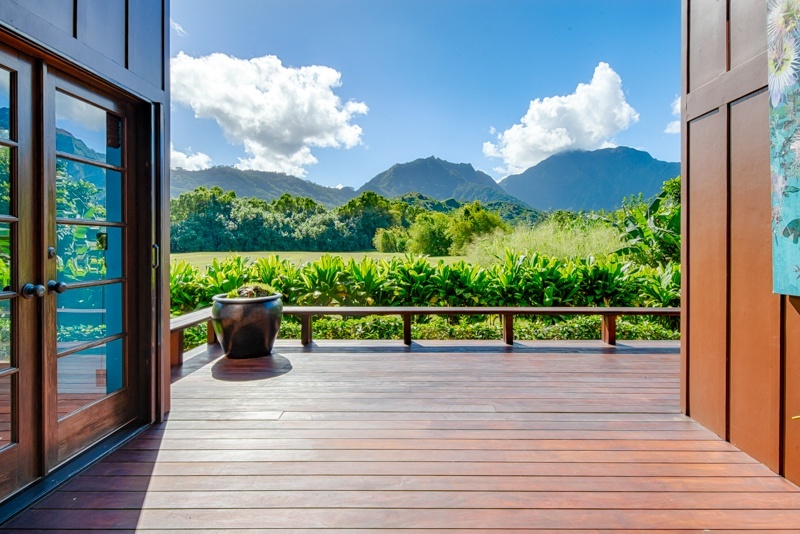 With the ability to both reside and have an income producing property, these two "Hanalei Waterfalls" homes have much to offer the discerning buyer. 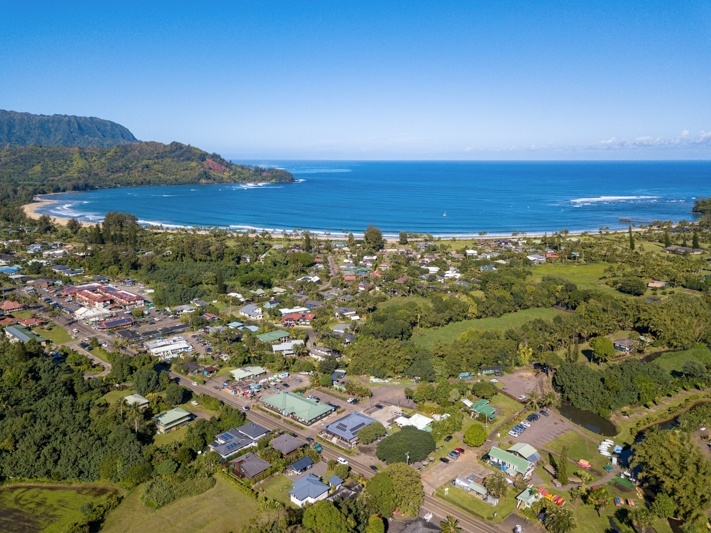 Having Hanalei town and Bay just steps from your front door means you can live, work, and play all without ever having to get in your car. If you have an interest in learning more about MLS #622678, please contact either Amy or Billy.